Be A Part, Churches Helping Churches, click here. In the next couple of days we’re preparing and coordinating with other organizations. Everyone can pray and we hope many will give to this effort. flbaptist.org/give is the easiest way. What if I’m not trained? 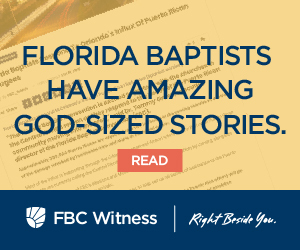 What are Florida Baptists doing? PRAY: For God’s protection and provisions for those impacted and for the plans to send volunteers to be a unified effort. 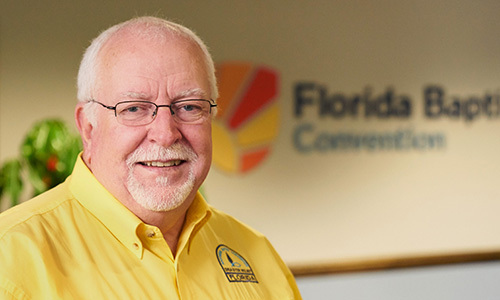 CHURCHES: Create a Florida Day Volunteer Team Now. Click. DONATE: 100% goes to Disaster Relief effort. Bring help, healing, and hope!